A typical Cherry Hills Village, Colorado home. Our active Cherry Hills Village Realtor will create your personal real estate report. 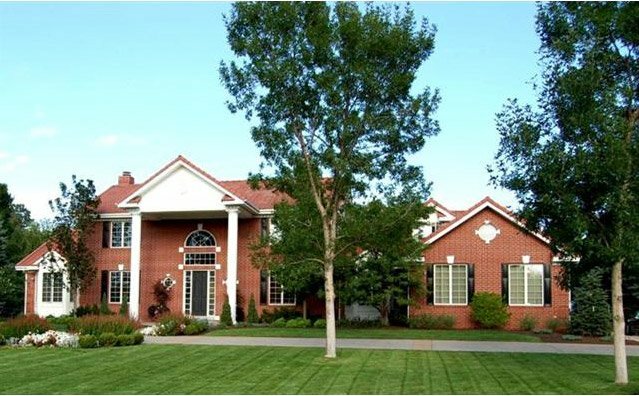 I have lived and worked in Cherry Hills real estate for over 20 years. My children have attended the local public schools here including Cherry Hills Village Elementary, West Middle, and Cherry Creek High School. My wife has enjoyed the local garden club, and I at one time was president of our local homeowners association. From my personal experience, this is truly a fantastic place to live for raising a family or just wanting the best zip code in the Denver metro area. Commercial zoning basely exists, as this city is known for its strong focus on open space by blending both rural and residential landscapes. Similar to Greenwood Village, Cherry Hills Village also hosts a far reaching trail system, The Highline Canal, for residents to enjoy the outdoors on foot, horse or bicycle. It connects with the 110 miles South Suburban Trail System. There are two private country clubs here. First, the famed Cherry Hills Country Club , where Arnold Palmer drove the par 4 first hole in the 1960 US Open. Second, The Glenmoor Country Club, designed by Pete Dye. There is a third-The Village Club, which also offers swimming, tennis, and horse boarding to its members. The Cherry Creek School District serves as the primary public school district. Alternatively, it provides its residents with some of the highest quality education in the Denver Metro Area. Larry sold David and Debbie their home years ago in Cherry Hills Village and recently sold for them when they became empty-nesters. The Cherry Creek School District serves Cherry Hills Schools. Cherry Creek School District, with the reputation as one of the finest school districts around, has traditionally been recognized for excellent elementary, middle, and senior high schools. Cherry Creek High School claims a large percentage of the top test scores in Colorado each year, and propels over 93% of its graduates towards a college education. Furthermore, student ACT and SAT scores here rank well above both Colorado and National averages. Cherry Hills Village Elementary School is also an outstanding public school. Cherry Hills Village is also home to a range of top-notch privates schools. Some include Kent Denver and Saint Mary’s Academy, both of which maintain excellent reputations. Cherry Hills Village was founded in 1945 under the ideals of maintaining large residential lots and a private countryside atmosphere. Most homes are on one to ten acre lots. This size is perfect for accommodating luxurious single-family homes and estate properties. Throughout the years, distinctive upper-end custom home subdivisions were developed. These include Glenmoor, Cherry Hills Farm, Devonshire, Buell Mansion, Covington, and Charlou. These subdivisions offer some of the most magnificent luxury, custom homes in Colorado. Luxury Cherry Hills Village Real Estate sells between 900k and 12M. 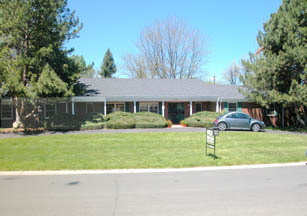 Glenmoor Country Club has homes surrounding and through it priced from $1.5-$4M. Country Club membership is optional. 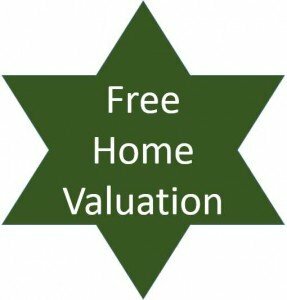 Have a question about Cherry Hills Village, Colorado real estate? Please use our easy to follow form below and we will get back to you quickly!